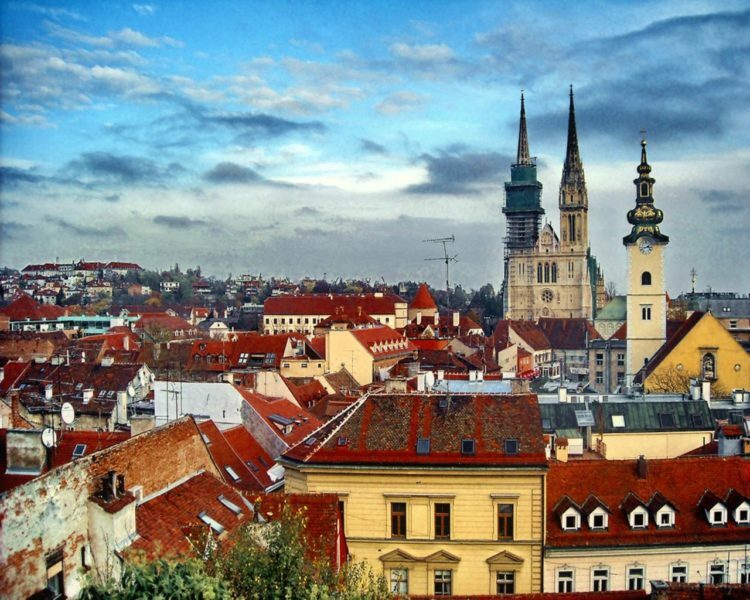 Thanks to front-facing cameras and selfie sticks, selfie with popular landmarks or monuments is absolute must have on journey, so we would like to present you top 5 Zagreb selfie monuments! Although this monument is very big and generally clumsy for selfie, Ban Josip Jelačić monument is probably the most popular selfie monument in Zagreb thanks to the importance and location on main Zagreb square. 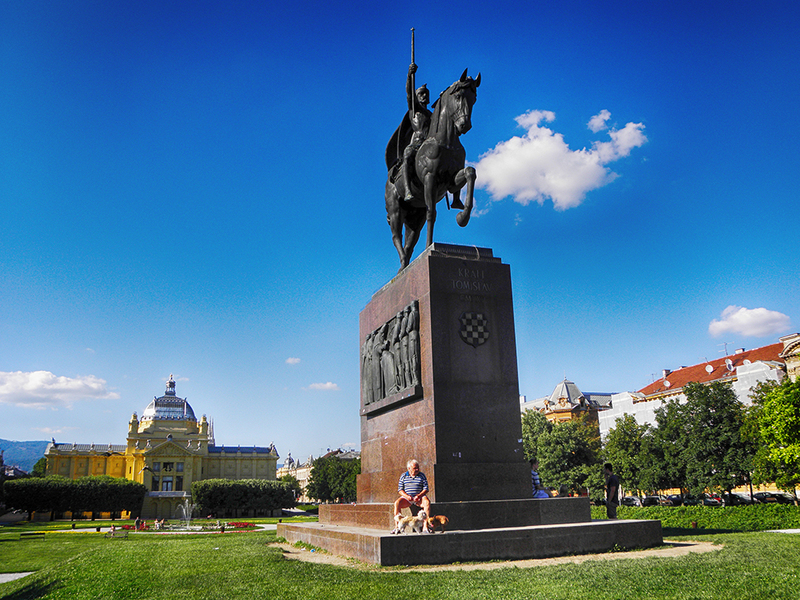 Ban Josip Jelačić (famous army general) is first massive public sculpture in Zagreb and it was placed on the square far back as 1866. facing north as a symbol of Croatain resistance against Hungary and Austria. In 1947. Yugoslav government moved the monument, and in 1990. statue returns facing south. Very popular and always trendy. 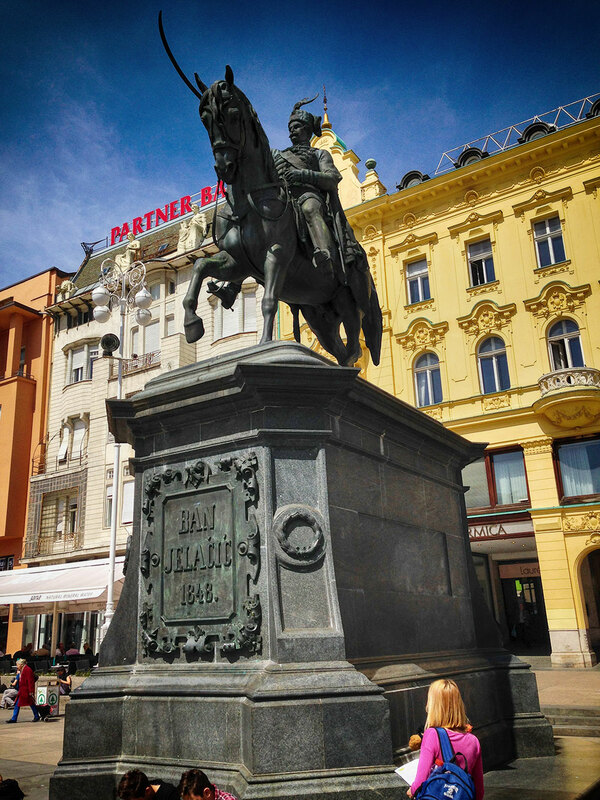 Second in our Top 5 popular Zagreb selfie monuments list is King Tomislav statue located opposed to main railway station in the square that bears his name. Big and a little bit out of selfie frame monument, but absolute must. King Tomislav is Croatian first king, ruler in medivial period and founder of the first united Croatian state. The statue of King Tomislav on horse, was finished in 1938., but because of some political reasons and WW2 monument was placed to current location in 1947. Classic and spectacular, premium status. 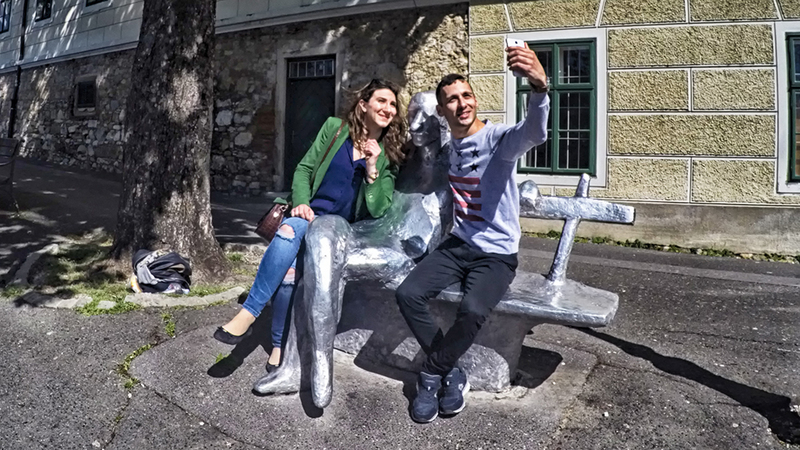 One of the most popular selfie monuments in Zagreb is Antun Gustav Matoš sculpture on Strossmayer promenade at Upper Town Zagreb. You can take a seat next to him on a bench, you can sit in his lap, kiss him, hug him, stand behind, put hands on his head or put some clothes on him. Sky is the limit! Otherwise Antun Gustav Matoš was Croatian modernism poet, writer, essayist and journalist. Matoš on Strossmayer promenade is Ivan Kožarić (famous Croatian sculpture artist) sculpture, placed there in 1978. Cool, eternal and very popular sight. 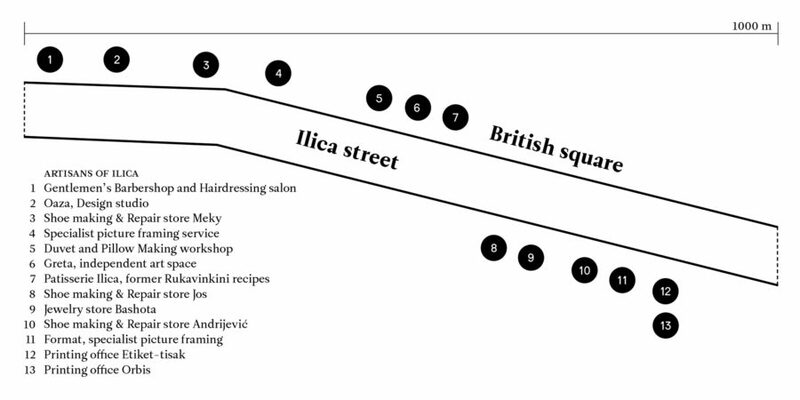 Statue of Marija Jurić Zagorka (first Croatian professional female journalist, women’s rights activists and one of the most widely read Croatian writer) is located in Tkalčićeva street, popular walking promenade and warm up night life street. Therefore her statue in a high-collared dress with umbrella is day&night hot selfie spot for all generations. 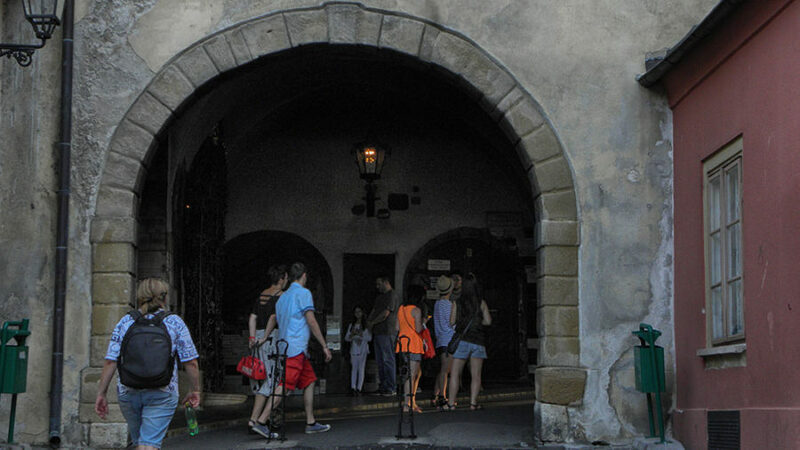 Erected in the 1991. sculpture immediately became well-known and popular among tourist as well as locals. Proud, free and like a boss! 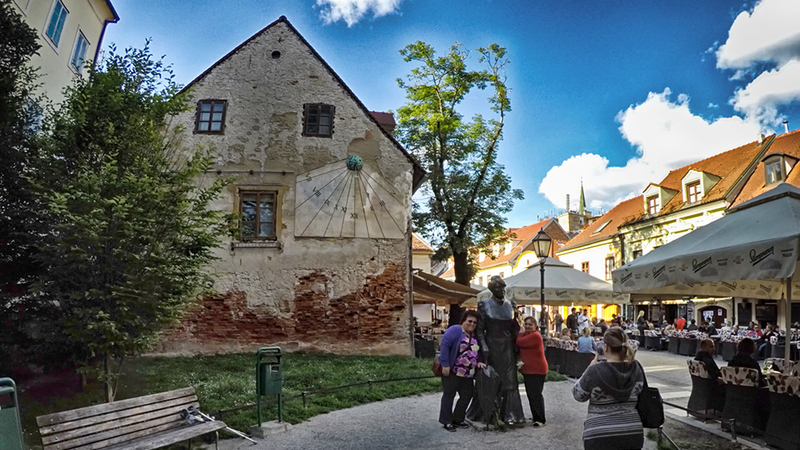 Bronze statue of peasant market woman called „Kumica Barica“ at Dolac market is last but not least statue from all popular Zagreb selfie monuments. You can easily find it on the top of stairway to upper part of Dolac market. 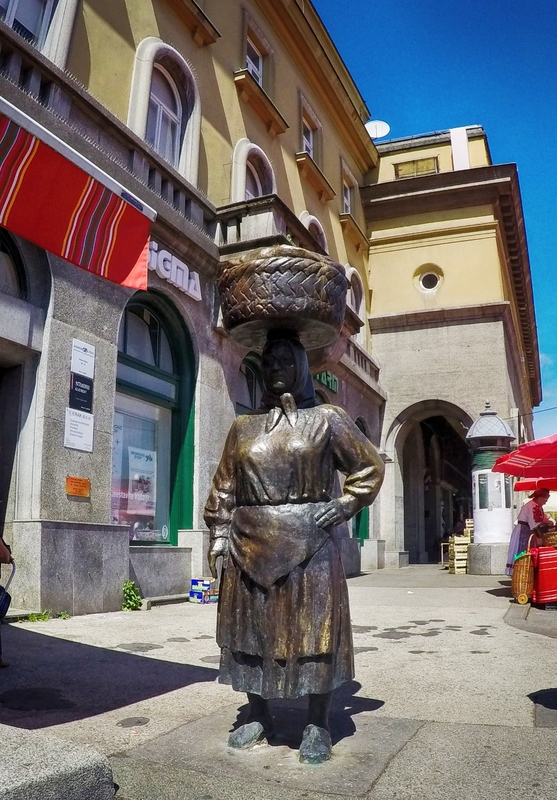 Statue is famous symbol of older peasant women from Zagreb surroundings who sell vegetables, fruits and dairy products. When you take a selfie with Barica feel free to hug her, but don’t try to put some basket on the top of your head! Picturesque, rural and full of life. 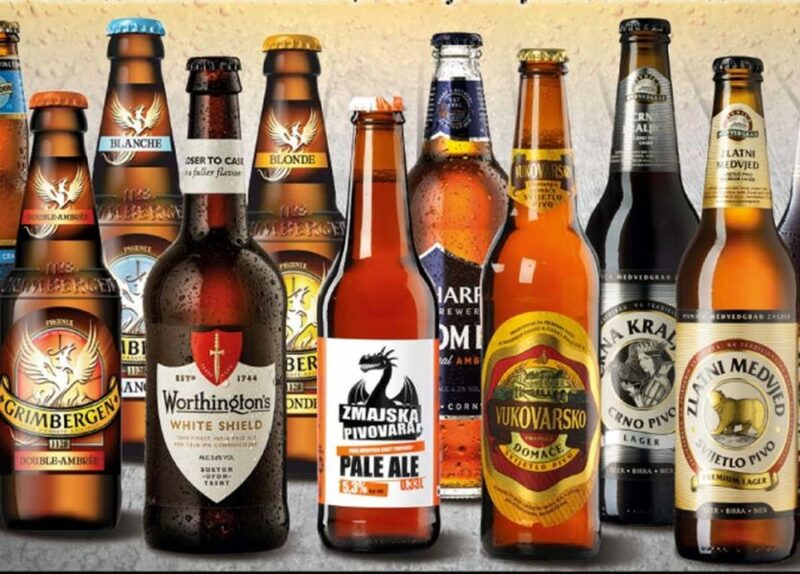 Where to drink craft beers in Zagreb city center!